 Welcome to CityLight Church Creative Arts Ministry. He has created us for worship and calls us to live a life of worship abandoned before him. As we bring out finest, no matter how we present our worship, it is in our authentic, heart-driven pursuit of Him that we find excellence in worship.  The purpose of the Creative Arts at CityLight Church is to facilitate worship in the "house", to usher in the presence of God, creating a space where people can come and be encouraged to encounter Him through music, sound, media, and other expressions of art. Jam Session’s are between 7.00 & 9.00pm on the last Thursday of each month. This is for everyone on team!